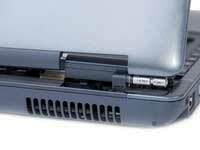 Could you please replace the missing keys of my laptop? These keys have been broken and locks are also lost. My laptop is working fine without battery but when i insert the battery it does not work. Laptop touch pad is not working when i click on any folder it is not opening means dubble click through touch pad not working. 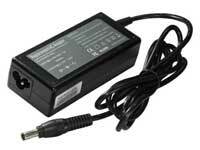 I am looking a new screen for HP laptop with best buy in Delhi NCR. If any service center who provides the discount on laptop screen than please give me address. I have purchased my laptop before 1 year back that was working fine but suddenly I am facing the issue in laptop screen some time display is coming and sometime display has gone. 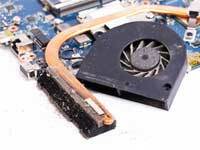 There could be many issues in laptop issues here we are defining most common issue in laptop screen. Generally when display could not come on the screen we think that is the issue of laptop screen but that is the half truth that could be the reason of the motherboard also so that to confirm our doubt we will diagnose the issue. 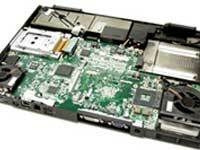 To diagnose this problem first we will check whether it is LCD problem or related to other laptop parts like motherboard or display cable. For that we will connect the laptop to other external monitor. We will run a common test BIST (Build in System Test) by which we will check that is issue related to operating system or Screen itself. If this test fails means that is the issue of screen only not in windows operating system. When we are troubleshooting possible LCD issues, simply testing with external screen is not adequate for finding the correct fault. We need to do other testing also. Press the caps lock key and if display is coming in keyboard than it is surely issue in screen but if there is no display in Keyboard than it is the issue in Laptop motherboard and some video IC’s have been faulty. We will have immediately change the ic’s after that it will work fine. No display could be reason of the driver or windows installation. 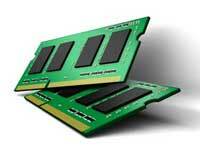 We need to check the drivers installed in laptop correctly. 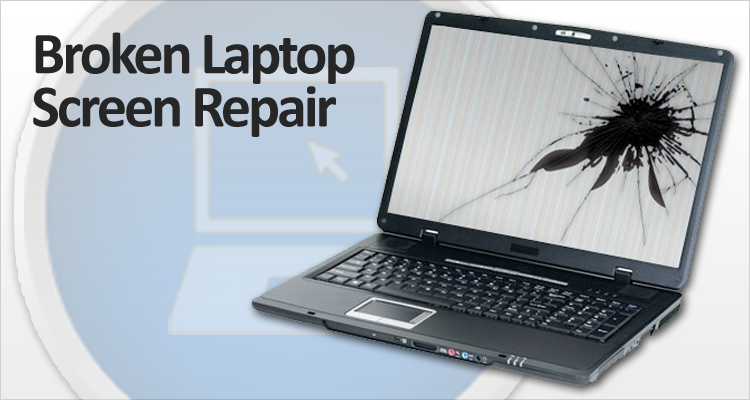 A broken laptop screen could be repaired without change? I have a Dell Inspiron laptop which screen has been cracked but I have not much money in my wallet to replace the cracked screen. Could you repair my screen with fewer prices so that full functional laptop will not go in dustbin without screen? If the screen will be changed than it will be great for the environment and my pocket also. Multimeter Computer has saved near about 100 units of laptop to go in wastage by providing the LCD and paper LED laptop screens in very reasonable price across Delhi NCR like Dwarka and Gurgaon. If we do not provide chief rate screen these customers could replace the laptop and these laptops produce Co2 emission that will be very dangerous for environment and health. We don’t work to earn the money but we work for the environment so that very less CO2 emission done by the customer’s dues to the laptop wastage. 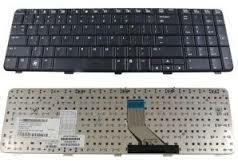 We have the lab in which we recycle all the laptop parts like laptop keyboard, screen, touchpad, monitor, battery , hard disk and adapter.